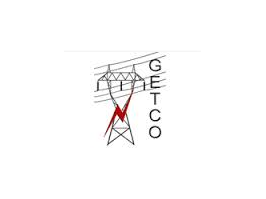 The Gujarat Energy Transmission Corporation Limited (GETCO) has published Notice for document verification (VS JE-Civil/Electrical), Check below for more details. Based on the online examination held on 10.06.17 for recruitment of Vidyut Sahayak Jr. Engineer (Civil/Electrical), you are hereby called for verification of documents (See candidate List below) along with one set of self-attested xerox copies(see list below)on 09.08.18 at 11.00 AM to 03.30 PM.